Image Above: ©Fernando Sandoval. Art on Paper. Held at Pier 36 on March 3rd, New York. One of the youngest art fairs in town, Art On Paper returned for its second edition this year from March 3-6. Its name says it all--the fair is a celebration of the medium of paper in all of its glorious forms. And don't be fooled--the art was anything but flat. Origami, 3-D sculptures, dioramas, collages, and more ran rampant, providing a focused and engaging environment. Image Above: ©Fernando Sandoval. Jess Fuller, Martos Gallery, at the Independent Art fair. Held at Spring Studios, on March 3rd, New York. From March 3-6, at TriBeCa's Spring Studios, the Independent Art fair represented work from over 40 international galleries. The fair's open floor plan provided an ample space for viewing everything from installations to custom furniture to minimalist paintings. A highlight was Pablo Bernstein's Two-story, two room pavilion in the Oriental Taste, a series of watercolors that imagine fantastical architecture. Image Above: ©Fernando Sandoval. David Kordansky Gallery, at the Independent Art fair. Held at Spring Studios, on March 3rd, New York. GORDON GALLERY, WORK OF AMIR H. FALLAH, AT THE INVITATIONAL SOLO PROJECT FAIR FOR CONTEMPORARY ART AT PIER 90, ON MARCH 2ND, 2016. PANLO'S BIRTHDAY GALLERY, PIUS FOX, AT THE INVITATIONAL SOLO PROJECT FAIR FOR CONTEMPORARY ART AT PIER 90, ON MARCH 2ND, 2016. SEASON GALLERY, MIKE SIMI, AT THE INVITATIONAL SOLO PROJECT FAIR FOR CONTEMPORARY ART AT PIER 90, ON MARCH 2ND, 2016. Images Above: ©Fernando Sandoval. VOLTA NY. Held at Pier 90 in New York, NY. The VOLTA NY invitational project fair took place from March 2-6 in Hell's Kitchen, adjacent to The Armory Show. VOLTA NY is the New York incarnate of VOLTA Basel, established in 2005. In 2008, Amanda Coulson brought VOLTA to New York. 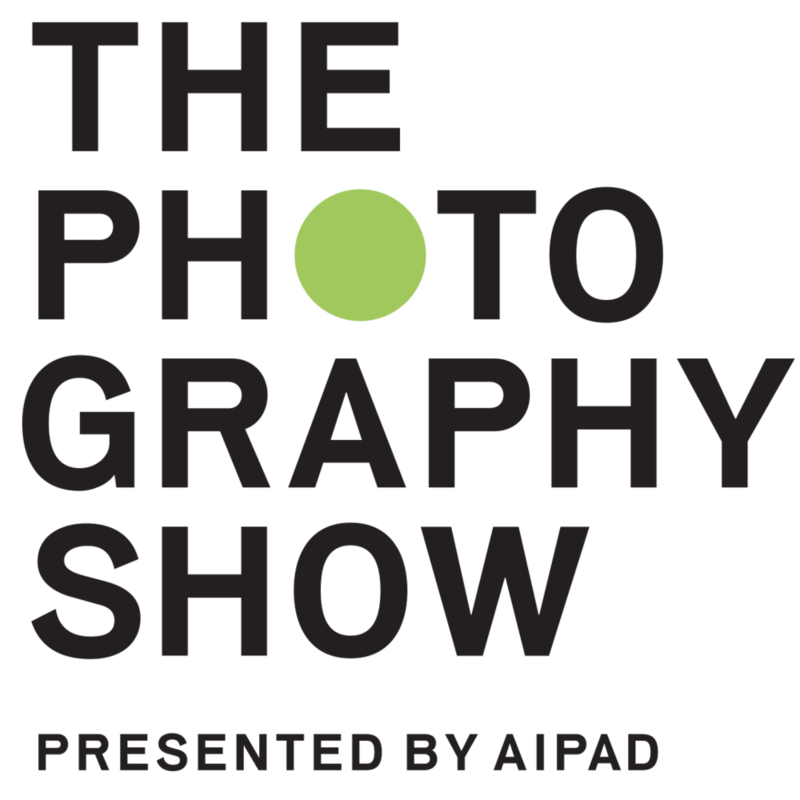 The show's format focuses on solo exhibitions by a wide range of international emerging and established artists. Some of the Curated Section artists present in this year's show included Derrick Adams, Ibrahim Ahmed, Doreen Garner, and Hugh Hayden. Over 100 galleries, art spaces, and not-for-profits were represented.